» Odisha Mining Corporation Recruitment 2017: Apply Now! Odisha Mining Corporation Recruitment 2017: Apply Now! 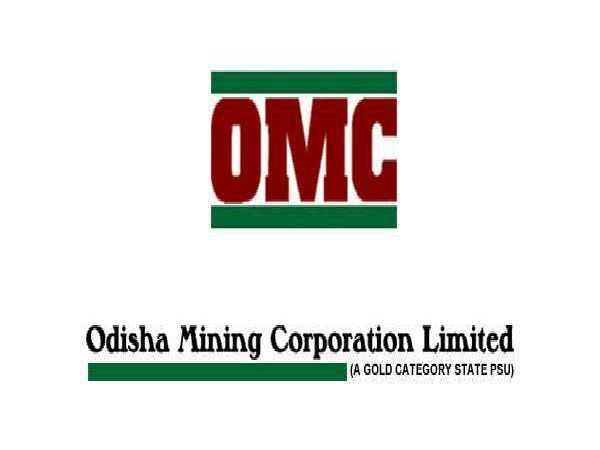 Odisha Mining Corporation (OMC) has declared a recruitment notification inviting candidates for the position of Junior Accountant and Junior Executive Assistant. 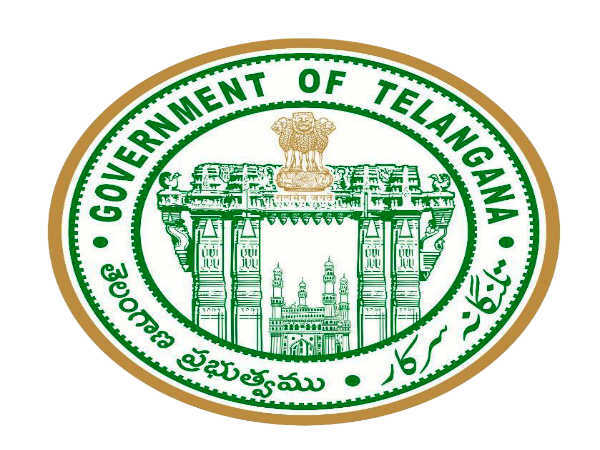 There are a total of 70 vacancies available for the recruitment. Interested candidates can check the official notification to make sure that they are eligible for the posts. 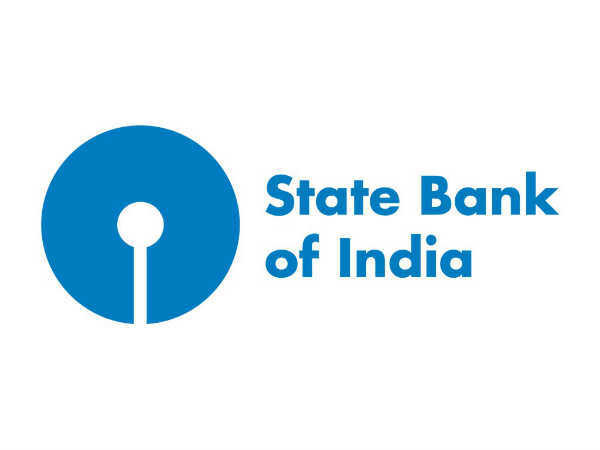 The candidates will have to apply offline for the positions. The last date for the submission of applications is December 14, 2017. The candidates will be required to have a Bachelors degree in a relevant discipline with a diploma from a recognized institution. Check the official notification to know more about educational qualification for each post. The minimum age limit is 18 years and the maximum age limit is 32 years as on October 31, 2017. The selection process for the recruitment will be based on document verification process and a written test. Download a copy and take a print out for future use. Also Read: HNL Recruitment 2017: Apply For Graduate Apprentice Posts!